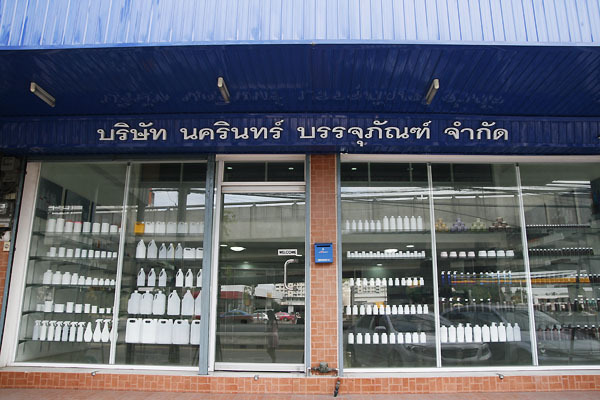 Company Profile | Nakarin Packaging Co., Ltd. is a manufacturer and distributor of plastic packaging such as drinking water bottle, medicine bottle, supplementary food bottle, plastics bottle PET,PE,PP,PVC, jar, gallon, aluminium tube, plastic tube, etc. 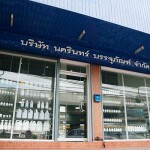 Nakarin Packaging Co., Ltd. was established in 2008 with capital funds of 5 million baths. 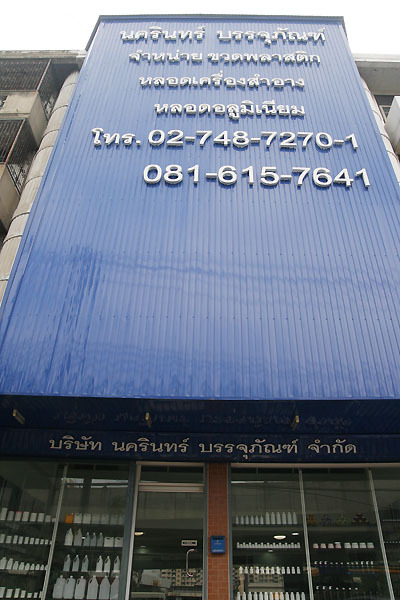 The main office is on the fifth floor of commercial building located at 49/23 Mu9 Srinakarin Rd., Bangna, Bangkok near the bridge across Lasalle – Srinakarin square. Nakarin packaging is a quality supplier and distributor of plastic packaging. We promise you fast and efficient service for all our customers. We emphasizes on providing customers with variety of new and innovative products to fulfill customer needs. Our products are all kind of plastic bottles which cover to use in food and pharmaceutical industries, drinks and cosmetics. Nakarin Packaging Co., Ltd. is intending to be the industry leader in distributive plastic packaging business with a unique style of one stop service. 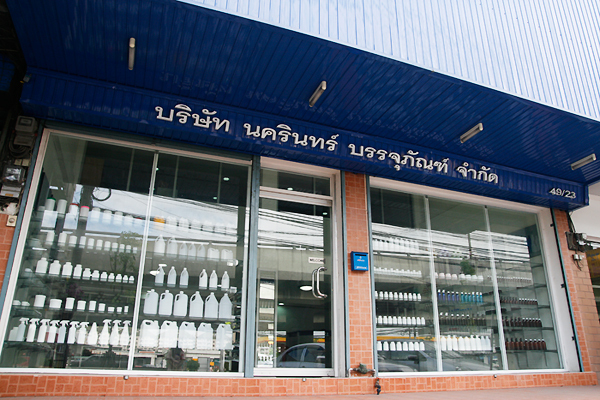 Our vision is to be an industry leader in distributive plastic packaging business. The company emphasizes on providing customers with variety of new and innovative products. 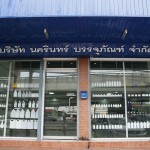 We supply the best quality products to satisfy our customer needs. 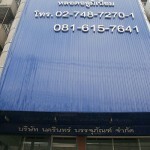 Nakarin Packaging Co., Ltd. 49/23 Mu9 Srinakarin Road, Bangna, Bangna, Bangkok 10260 Thailand.